Megan & Karl’s wedding is at The Monastery in Manchester on Good Friday. For their engagement photography session they chose The Monastery for their location as Megan wanted to show me around. When we arrived it was pretty quiet but they were setting up for a concert in the Great Nave. Not to worry though, we managed to get a couple of shots there before moving to the Archangel Gardens and Cloisters. We then came out of The Monastery and wandered down the road to a local park for a few shots in the open. For those that don’t know this amazing building, it’s known locally as Gorton Monastery and lay derelict for many years before being restored. It was once listed as one of the world’s 100 most endangered sites, along with the Taj Mahal. The Monastery was built between 1863 and 1867 by Franciscan Monks. 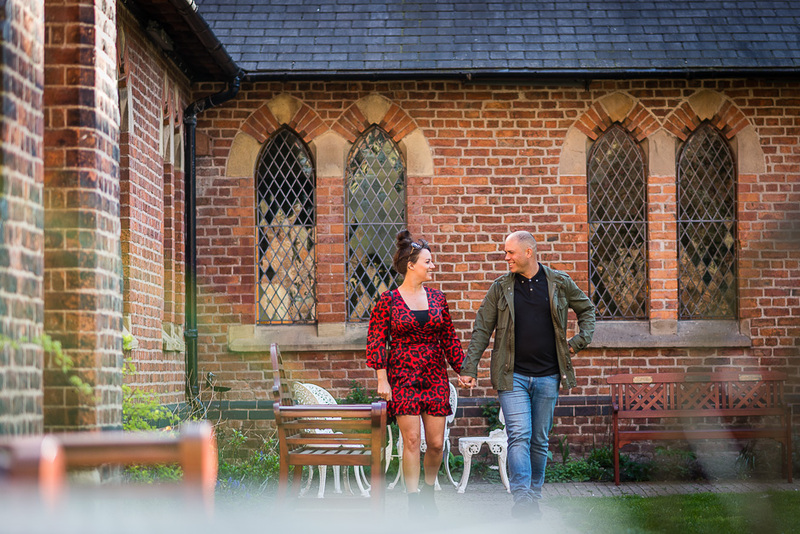 The Monastery of St. Francis & Gorton Trust was established a couple of decades ago and is still responsible for the building. Weddings and fundraising brought in around £6 million to bring the building back to life. Anyway, history lesson over and on to Megan & Karl. 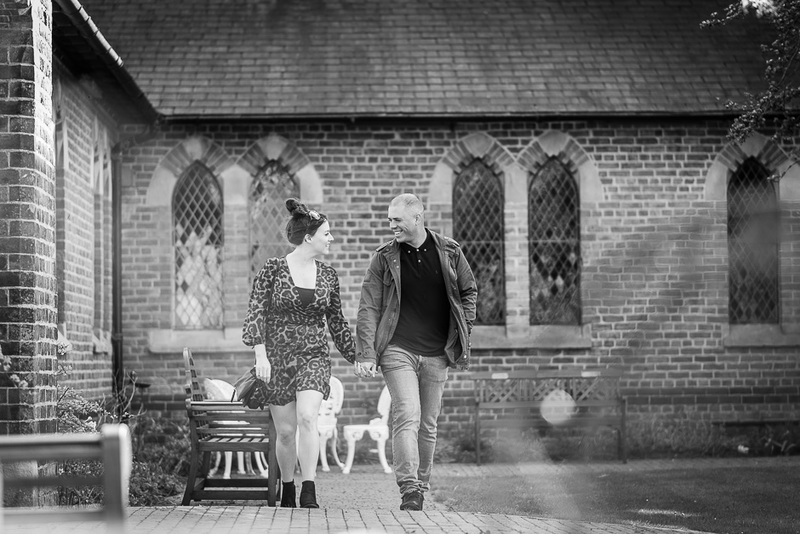 The engagement shoot or pre wedding shoot if you like, is a great way to get used to the camera before the wedding day. Every couple I photograph like this has loved it and said it prepared them well for the wedding day. 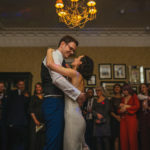 Before Megan & Karl’s wedding day, why not take a look at some of my other wedding photography in Manchester. If you like what you see, then get in touch to see if I’m available on your wedding date. On to the photos then and here’s a small selection from the day, can’t wait for Good Friday and Megan & Karl’s wedding.